PlayGround’s new play production fund, which provides financial support to produce the work it commissions, is a significant aspect of PlayGround’s commitment to playwrights — their work, their development, their careers. As an avid theatregoer, supporter of not-for-profit theatre and fledgling commercial producer, I know how challenging it can be to find resources for new work. 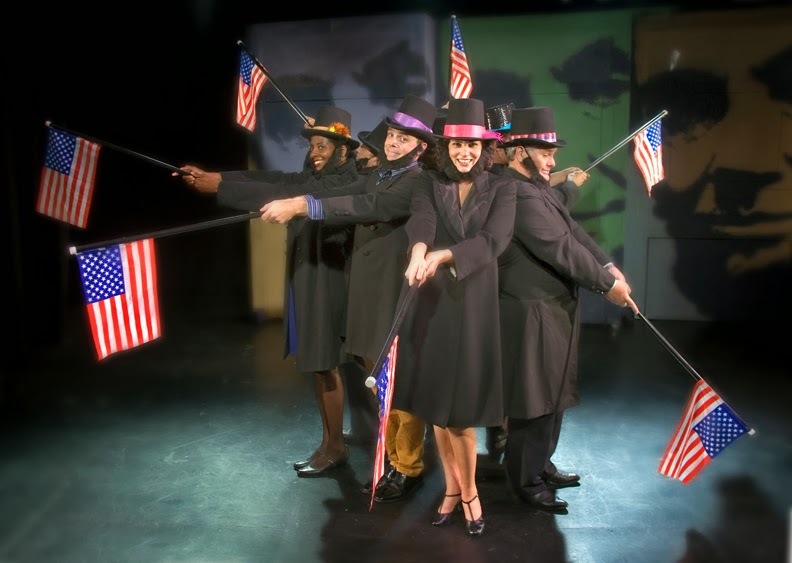 When BlueRare Productions produced ABRAHAM LINCOLN’S BIG GAY DANCE PARTY, a new play by a Bay Area playwright, in the New York International Fringe Festival, PlayGround’s contribution helped make it possible to transport the San Francisco Playhouse production to the East Coast. And ABE was the hit of the Fringe. More importantly, the production resulted in the playwright and the cast making connections in another great theatre community. Producing new plays is risky. Pursuing a career in the theatre is even more risky.